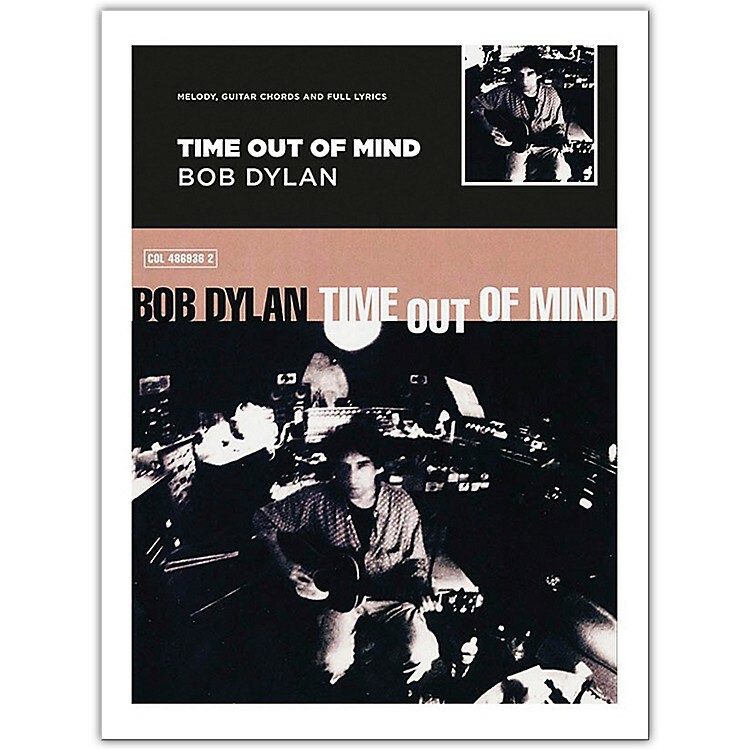 Introduced by music journalist Peter Doggett this beautiful collection presents all the songs from Dylan's Grammy Award-winning album carefully arranged with melody line full lyrics guitar chords and strumming or picking patterns for each song. Songs include: Can't Wait * Cold Irons Bound * Dirt Road Blues * Highlands * Love Sick * Make You Feel My Love * Million Miles * Not Dark Yet * Standing in the Doorway * 'Til I Fell in Love with You * Tryin' to Get to Heaven. Also includes photos an introduction and separate lyric pages.